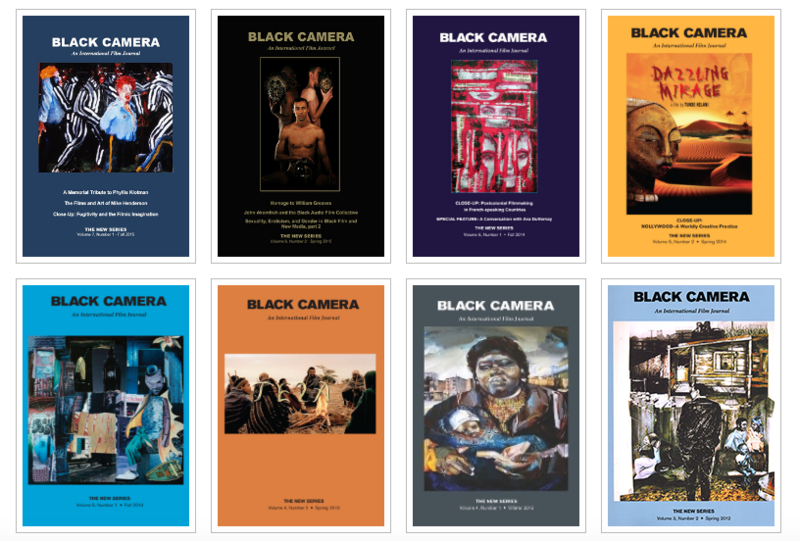 I assisted the Editor-in-Chief, Dr. Michael Martin, with author submissions and coordinating the peer review, copyediting, and printing processes associated with the Black Camera journal. I also had the opportunity to work with Dr. Gantz on various research projects, including a content analysis of audience responses about sports fandom. 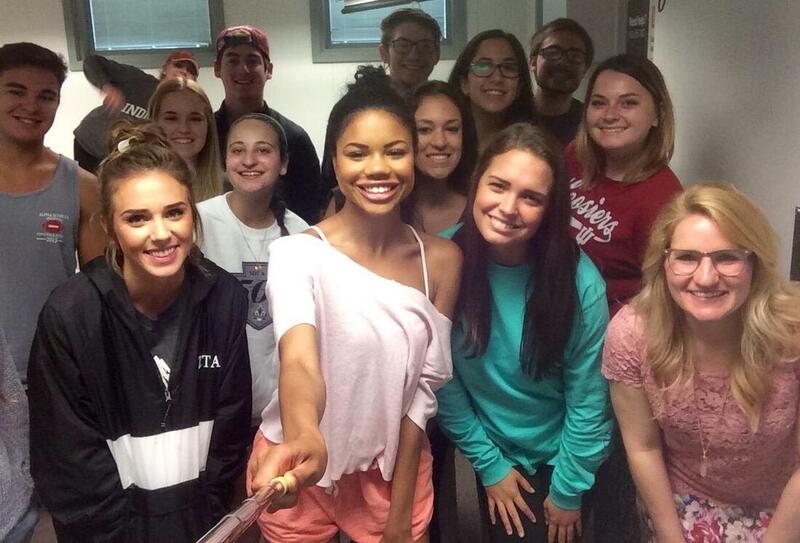 During the Spring 2016 semester, I was the Instructor of Record for 18 students enrolled in C255 (formerly J200) who were interested in learning the core journalistic components necessary to publish both hard and feature news stories. I served as an Associate Instructor assisting Dr. Andrew Weaver with the newly formed IU Media School's inaugural course. During the Fall semester of 2015, a total of 225 students were enrolled in the lecture, and I oversaw three discussion sections (each with 25 students). C101 is an introduction to the various avenues within the media field, with topics ranging from journalism to game design. I taught the 18 students enrolled in J200, a skill-based course, the foundational components of writing hard and feature news stories, how to best conduct professional interviews, and the editing skills necessary to publish. I worked as a research assistant to Dr. Jessica Gall Myrick during the Fall 2014 semester and had the opportunity to work on various quantitive research studies, gaining invaluable hands-on methodological experience conducting content analyses, experiments, and surveys. In the Spring 2014 semester, I served as a research assistant to Dr. Jessica Gall Myrick. One of my roles was to compile relevant research studies to assist Dr. Myrick in the writing of her book, The Role of Emotions in Preventative Health Communication. In my first semester at IU, I worked as a research assistant to Dr. Shannon Martin, who was working on her book, Social Media and Participatory Democracy: Public Notice and the World Wide Web. I assisted with copyediting and constructing the book's index.